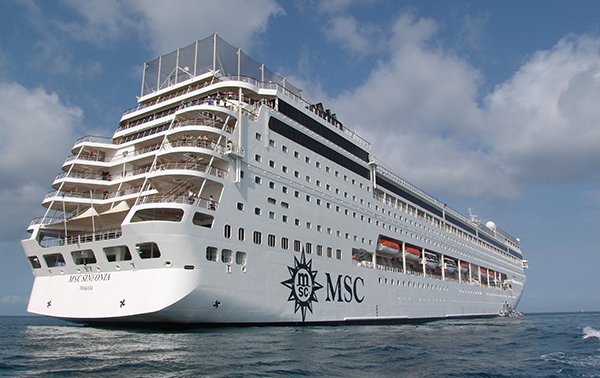 A cruise ship or cruise liner is a passenger ship used for pleasure voyages, where the voyage itself and the ship's amenities are a part of the experience, as well as the different destinations along the way, i.e., ports of call. 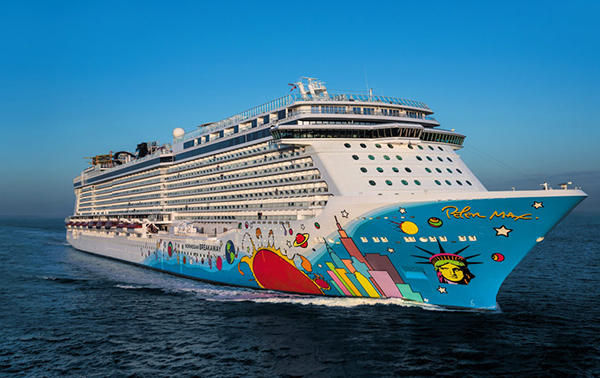 Transportation is not the only purpose of cruising, particularly on cruises that return passengers to their originating port (also known as a closed-loop cruise), with the ports of call usually in a specified region of a continent. There are even "cruises to nowhere" or "nowhere voyages" where the ship makes 2–3 night round trips without any ports of call. 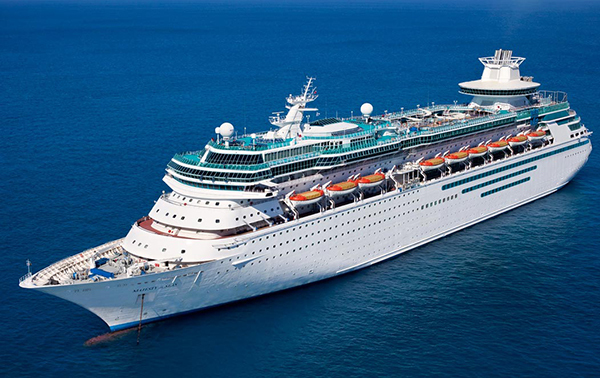 Royal Caribbean International has been setting industry standards since its creation over a quarter century ago. 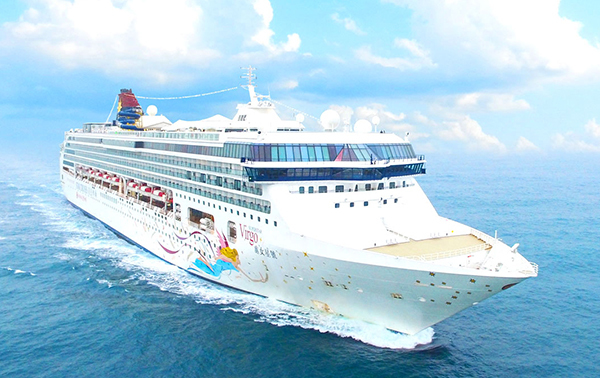 While their itineraries have journeyed way past the islands of the Caribbean to ports of call all over the world, the company's philosophy remains consistent: Offer every imaginable activity, to every conceivable destination on majestic vessels. They think of everything, from romantic moonlight dances to on board ice-skating, from outrageous comedy to on board rock climbing. We are confident that once you embark on an adventure with them you'll understand why a Royal Caribbean cruise is "Like No Vacation On Earth". 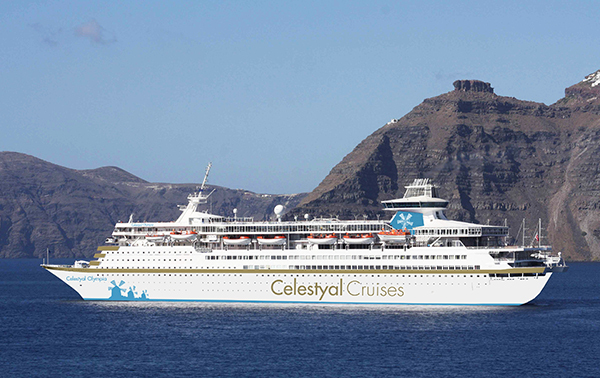 Celebrity Cruises is a premium cruise line which was founded in 1988 by the Greece-based Chandris Group. 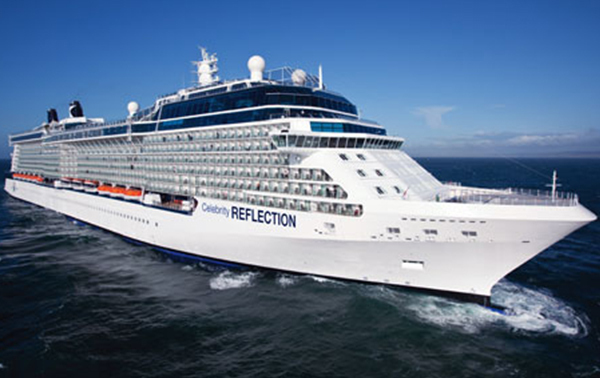 In 1997, Celebrity Cruises Ltd. merged with Royal Caribbean International to become Royal Caribbean Cruises Ltd., which operates Celebrity, Royal Caribbean International, Azamara Club Cruises, Pullmantur Cruises and CDF Croisières de France. The signature "Χ" displayed on the funnel of Celebrity ships is the Greek letter chi, for "Chandris". The company has its headquarters in Miami, Florida. Common features on board Celebrity brand ships feature aft-glass dining rooms, formal foyer areas, alternate dining venues, balcony and suite staterooms, pools and lounging areas, bars and lounges, libraries, spas and gyms, and relaxation areas. Only Norwegian gives you the freedom and flexibility to do what you want, when you want. With the most dining options, entertainment and onboard activities, your holiday will be one for the record books. This exclusive event will take place on June 3, 2017 in Le Havre and will feature entertainment from acclaimed performers in the company of numerous French and international stars, selected guests, representatives of the authorities and the media. The day’s crescendo of celebrations will be crowned by a gala dinner, a parade of officials and the cutting of the ribbon by the Godmother of MSC Meraviglia, the one and only Sophia Loren. The event takes place during a summer of festivities to mark the 500th anniversary of the founding of the city and port of Le Havre. Watch this space for further updates as the big day approaches! With a grand staircase and a soaring atrium, there’s no mistaking SuperStar Virgo as the fleet flagship. Wine and dine in 15 bars and restaurants, race down the giant waterslide into Greek-themed swimming pool or catch a live show in the Lido theatre.